The Grand Rapids Remodeling & New Homes Show is coming up soon. 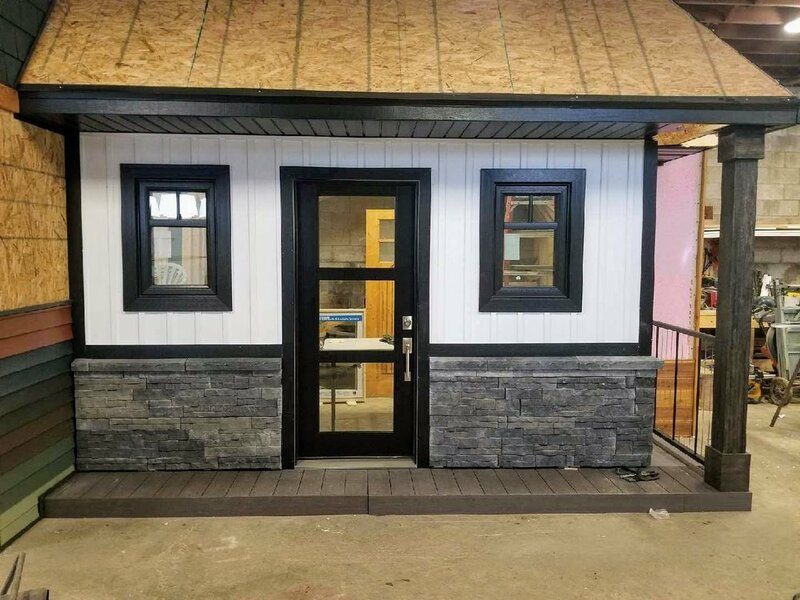 Check out this Sneak Peak of our showcase that will share all of the latest Home Exterior Trends. We'll be sharing some of the latest exterior trends all weekend. As a bonus, we'll also be doing a drawing for a credit towards a home exterior renovation materials. Also, if your coming using the attached coupon at the door. You'll find us a the Devos Place January 12th - 14th. Hope to see you there! !